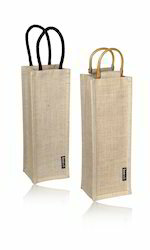 We are the prominent manufacturer, supplier, trader and exporter of Paper Product, Carry Bag, Rain Coat and many more. These are in huge demand among the clientele. 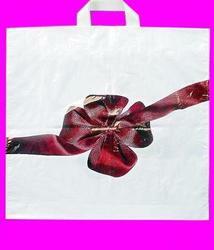 Furthermore, these are offered to the clients at affordable prices. 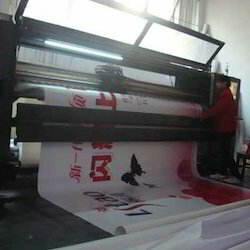 We also offer Printing Service. 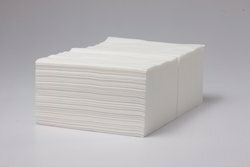 Our organization has earned accolades as the manufacturer, supplier, trader and exporter of Paper Product such as Tissue Paper. These are available as per customer demands. These Paper Products are available at affordable prices to the clientele. 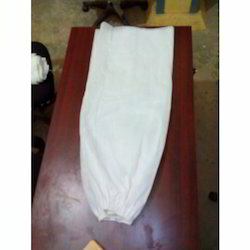 We are an eminent organization which deals in the manufacture, supply, trade and export of Hospital Cloth such as Pillow Cover, Bed Sheet, Shoe Cove, Lab Coat, Patient Gown, Surgical Gown, Face Mask and many more. These are available at reasonable prices to the customers. 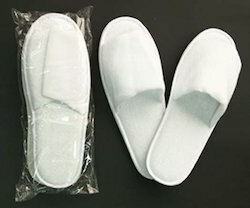 Being quality oriented organization; we are manufacturing, supplying, trading and exporting Non Woven Slippers. These are available in the mesmerizing range and specifications. We have designed these in the best possible manner and these could easily be availed at reasonable prices. Our organization is manufacturing, supplying, trading and exporting Spa Cloth which is available in the range comprising Spa Apron, Bouffant Cap, Shower Cup and Hand Rest Cover. These are designed in the best possible manner keeping in mind the client’s requirements. Our organization is the reputed manufacturer, supplier, trader and exporter of Carry Bags comprising U Cut Bag, W Cut Bag, D Cut Bag, News Paper Bag, Wine Bag and many more. These are crafted by our talented experts in intricate designs and have outstanding quality. Apart from this, these are available at reasonable prices to the clients. The Printing Service, offered by us to our clients are widely appreciated. These Printing Services that are offered, can be availed from us at market leading price. 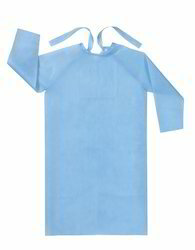 We are a leading Manufacturer of facial gown from Chennai, India. 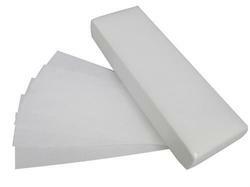 Pioneers in the industry, we offer tissue paper for household purpose from India. 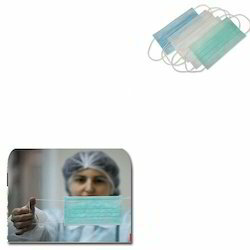 Leading Manufacturer of non woven face mask for hospitals from Chennai. 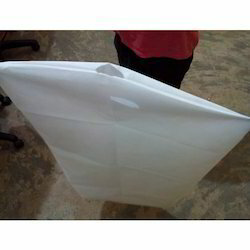 Manufacturer of a wide range of products which include non woven d cut bags for pharmacies.